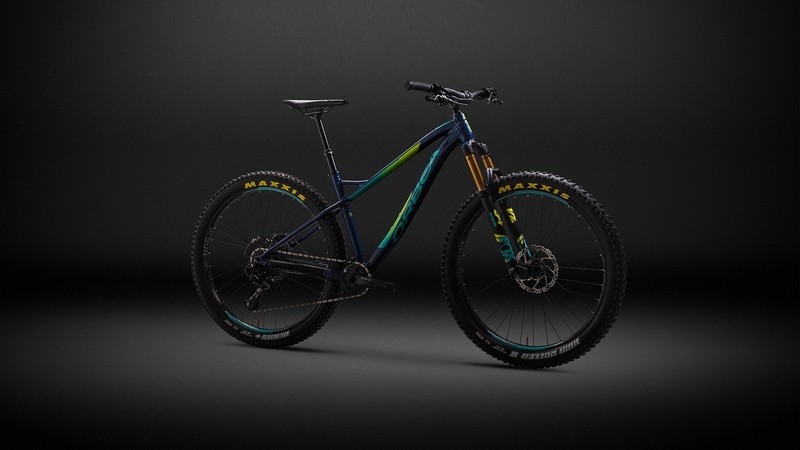 Technologically speaking, MX bikes are especially innovative. 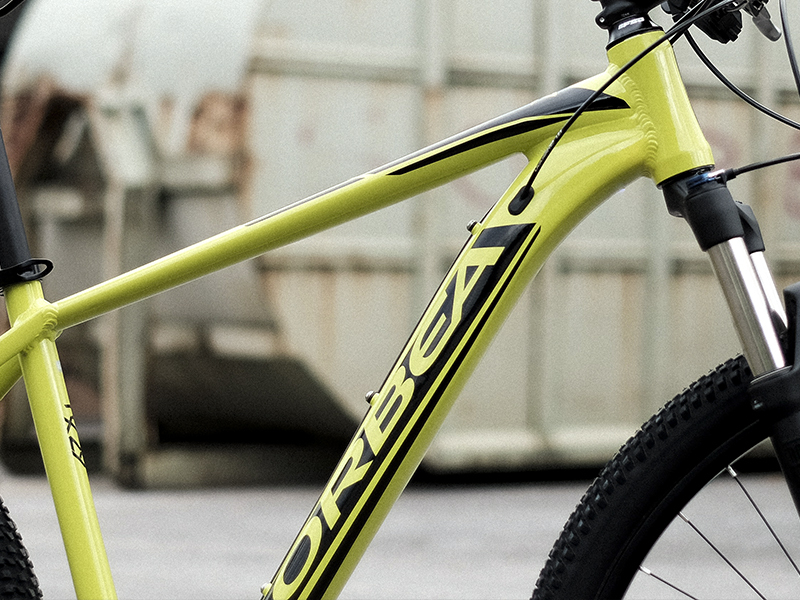 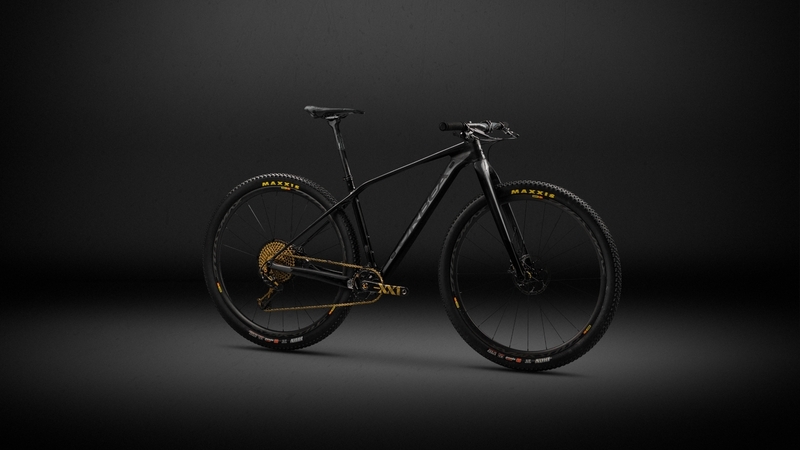 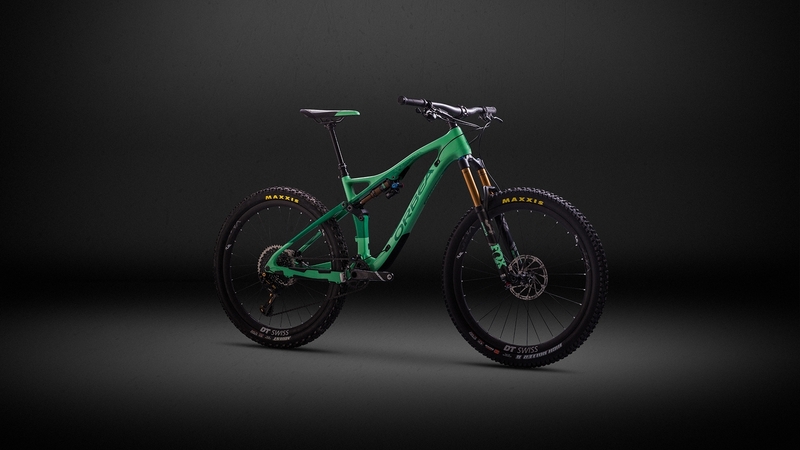 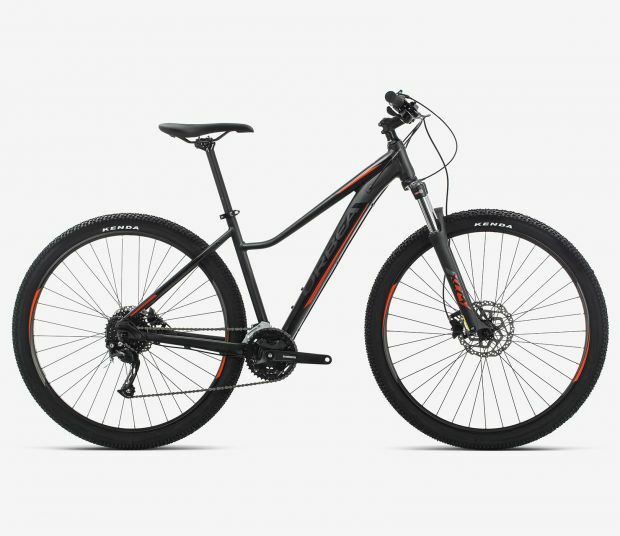 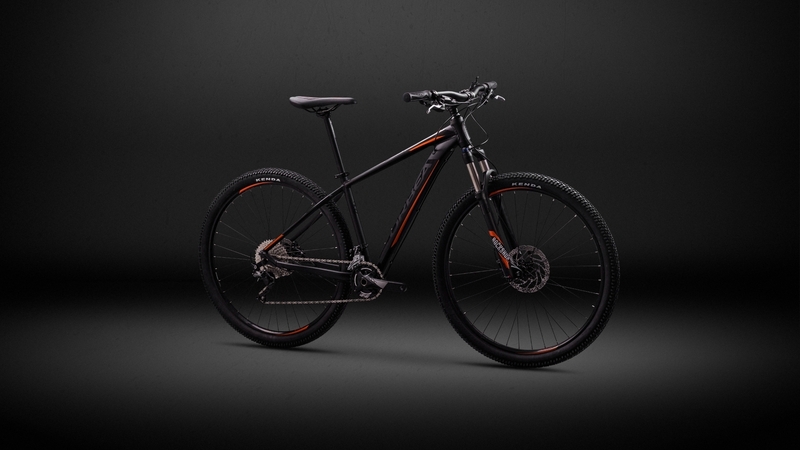 Below, we’ll explain the technological concepts and details behind Orbea’s MX line. They’re real fun machines. 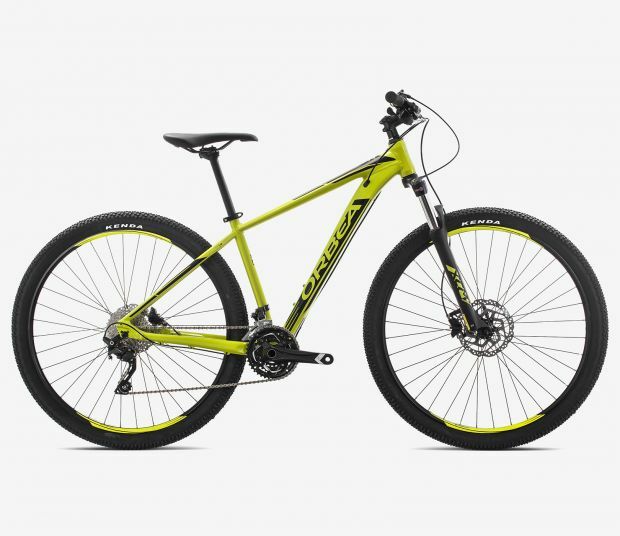 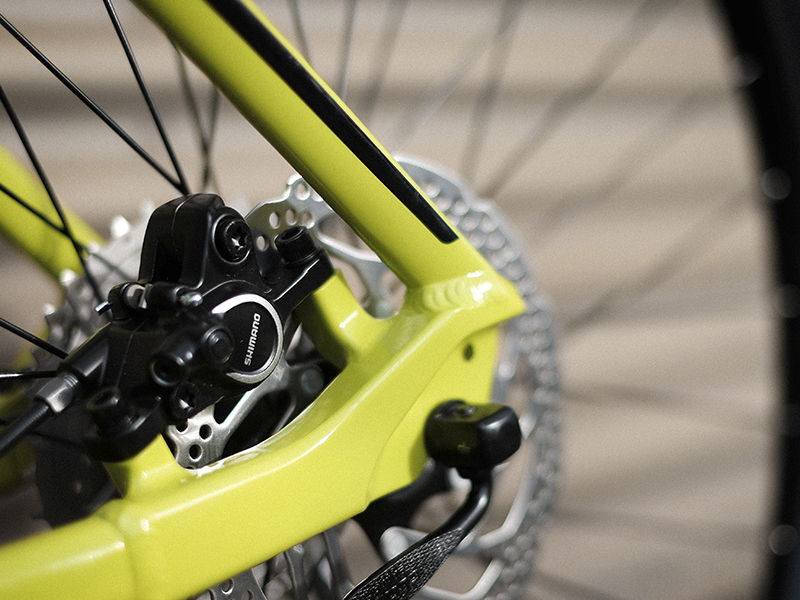 MX only uses hydraulic disc brake systems because of their power, reliability and low maintenance. 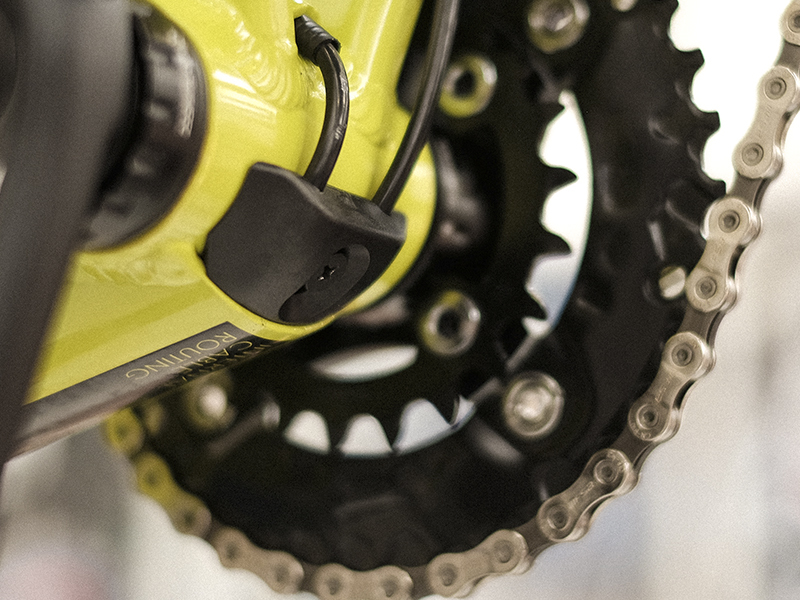 Better lever feel and increased stopping power will make your rides safer and more fun. 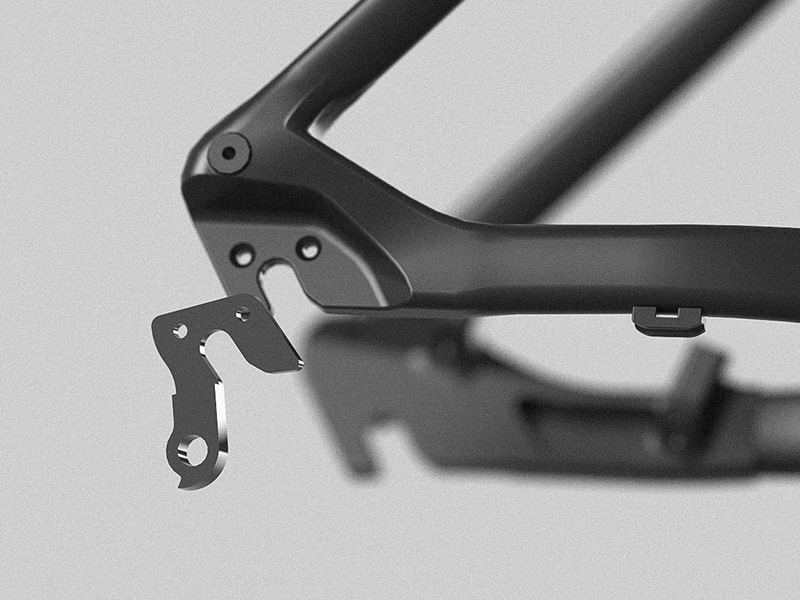 The AL6061 frame tubing of the MX is carefully shaped and manipulated to put strength where it’s needed without unnecessary weight. 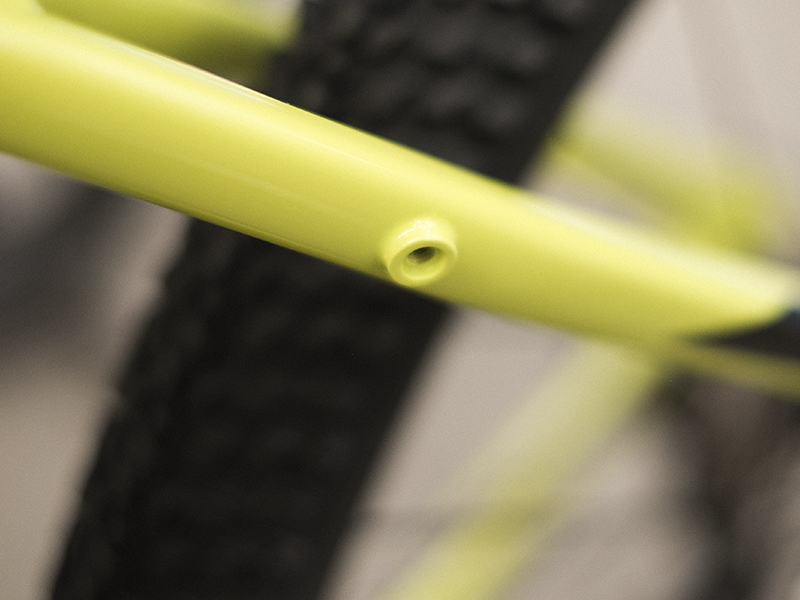 Internal Cable Routing not only gives a cleaner appearance, it takes advantage of full-length cable housing for great performance with lower maintenance. 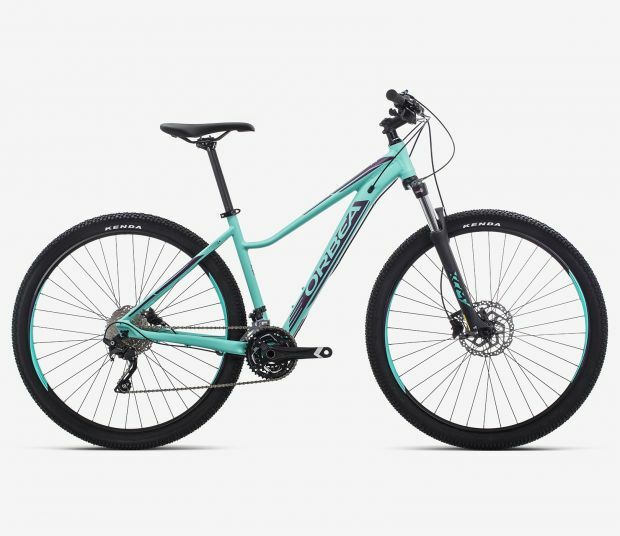 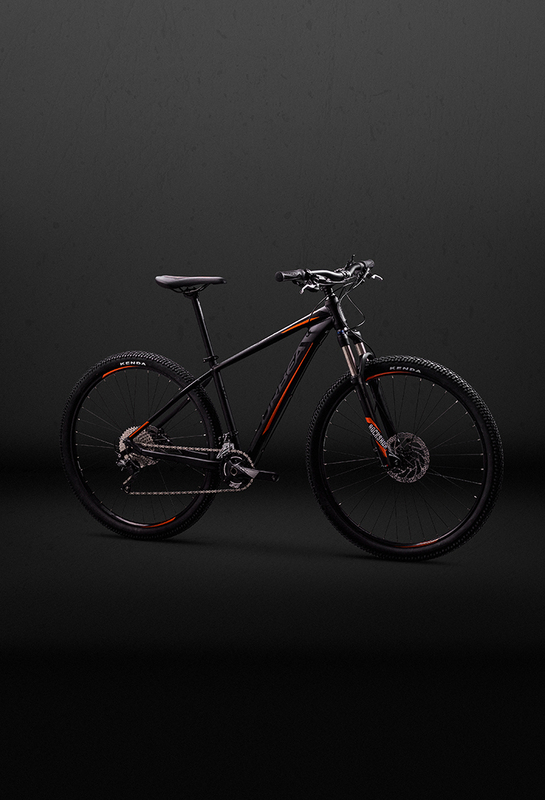 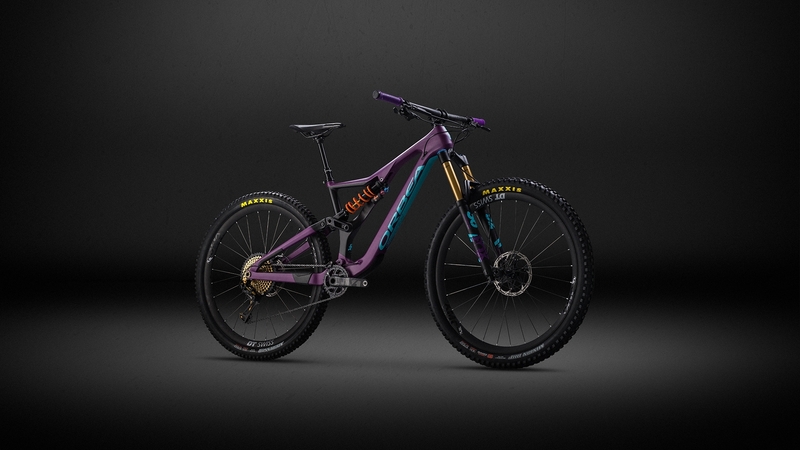 MX is loaded with features that help ensure longer life: Sealed headset and BB bearings, a replaceable derailleur hanger, painted and assembled in the EU, all with the Orbea Lifetime Warranty. 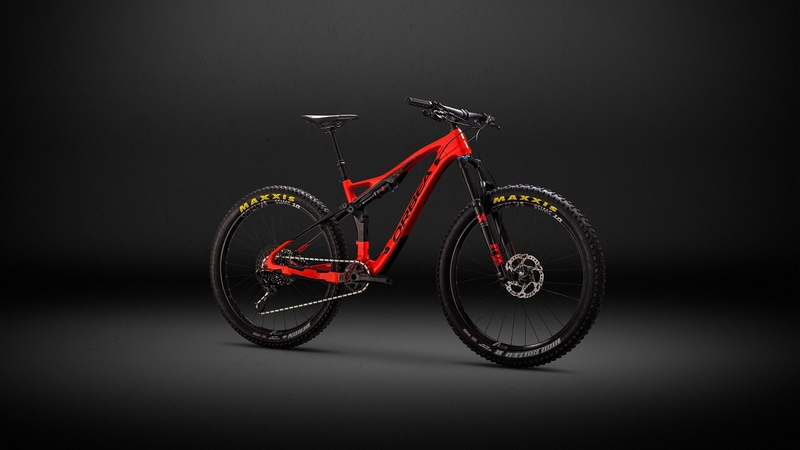 MX is compatible with your riding style. The patented Orbea Digit quick-adjust seat post fits perfectly, and mounting points for racks make increasing carrying capacity a breeze.